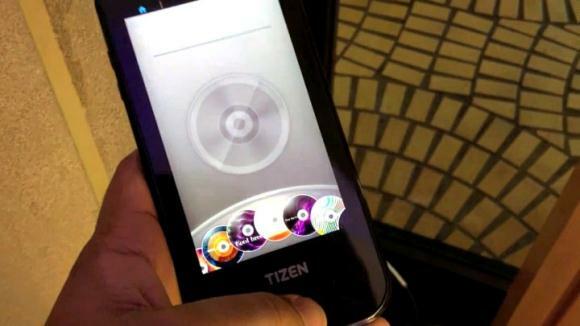 A few days back we saw the first preview of the Tizen OS running on a device which was a developer smartphone being handed out to developers. Well now more information has emerged with some pictures and specifications of the smartphone. 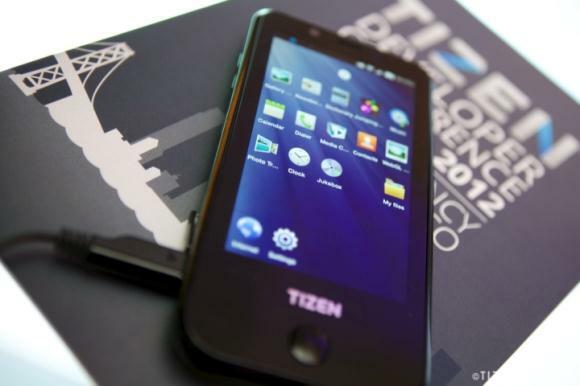 The device is indeed a Samsung device thanks to the tie-up of Bada with Tizen. 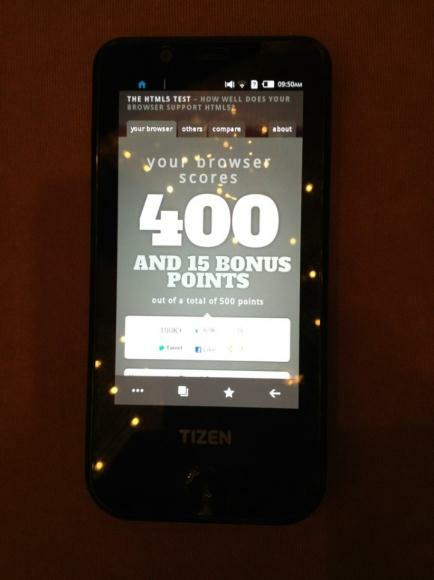 The smartphone has the model number GT-I9500 Fraser and has a round home/menu button just like the iPhone. The Tizen UI as we saw earlier looks a lot like Samsung’s TouchWiz UI and the features look a lot like Android. This goes on to prove that Samsung will be launching smartphones with Tizen OS, and of course we will see smartphones with high-end specs.